To redefine success in competitive Yu-Gi-Oh! 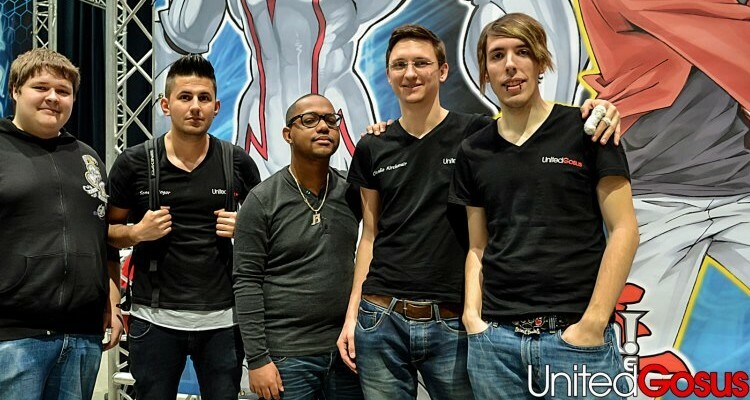 United Gosus will be a world leader that competes in the Yu-Gi-Oh! Trading Card Game, with a roster dedicated to being the best they can be, in a game state, where players places a premium on knowledge, innovation, competition, and skill. Collaboration. We firmly believe that nothing incredible can be accomplished alone. Success. We are locked in the endless pursuit of excellence and welcome the public to celebrate our success with us. Integrity. We work, compete, and present ourselves with the utmost integrity and professionalism, without which, everything we do and have accomplished would be empty and meaningless. Innovation. We constantly strive to find more effective and creative ways of competing and conducting ourselves, regardless how subtle; we believe this the key to staying on top. Passion. We love this game; our ambition, motivation, and effort is simply innate. Community. We just want to make this game better for everyone. Diversity. We embrace the diverse culture of the player base that we internationally compete against and openly celebrate the unique character of each of our members.